Are you the one who is involved in the Architecture industry? However, have you now taken responsibility for your own business? If not, this article is your opportunity to explore the best architecture website templates able to presenting your powerful online presence. Architecture is one of the artistic professions. 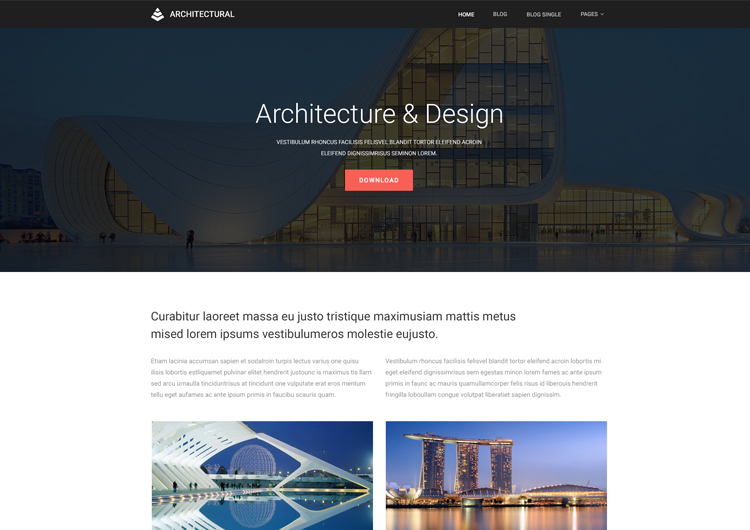 Here you can find some architecture website templates, which are more convenient to create a modern architecture responsive website template. A website is the showcase of your Architecture business. 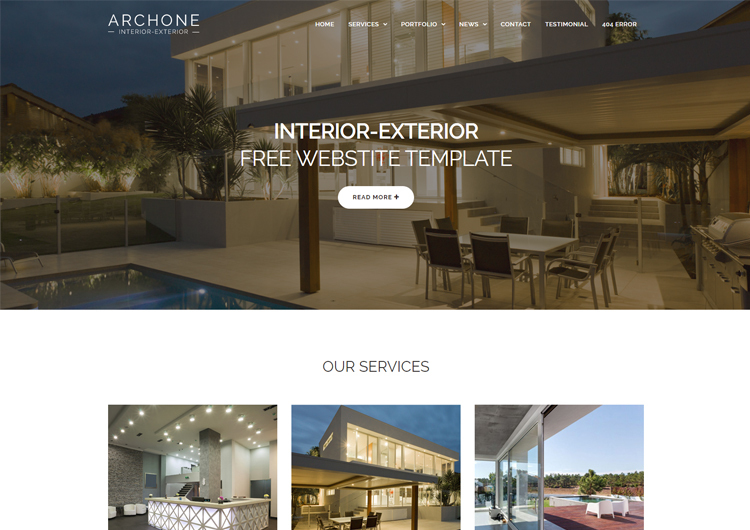 To show your customers that your architecture firm is quite reliable and professional, you will require a powerful and elegant website for your online presence. Browse our responsive architecture, website templates below. Uniqueness, creativity, and cleanness are three characteristics of all architecture website templates. All are fully responsive and built with bootstrap 4, HTML5 and CSS3. You can edit to suit your requirements very simply. Our Architecture Website Templates setup method is much easier to install. There is no further need to bother about any of the technical functionalities. All templates readjust to every screen resolution in any web browsers. These templates along with various pages, so you can present a full note of your projects. With these templates you can gain top custom icons, gallery, hover effects, animated counters, and all modern professional web elements. Whether random visitors or potential clients, everyone will enjoy through your extraordinary work and consider benefitting from your services. You can easily customize every of our architecture, website templates. We'd love to see it in use!